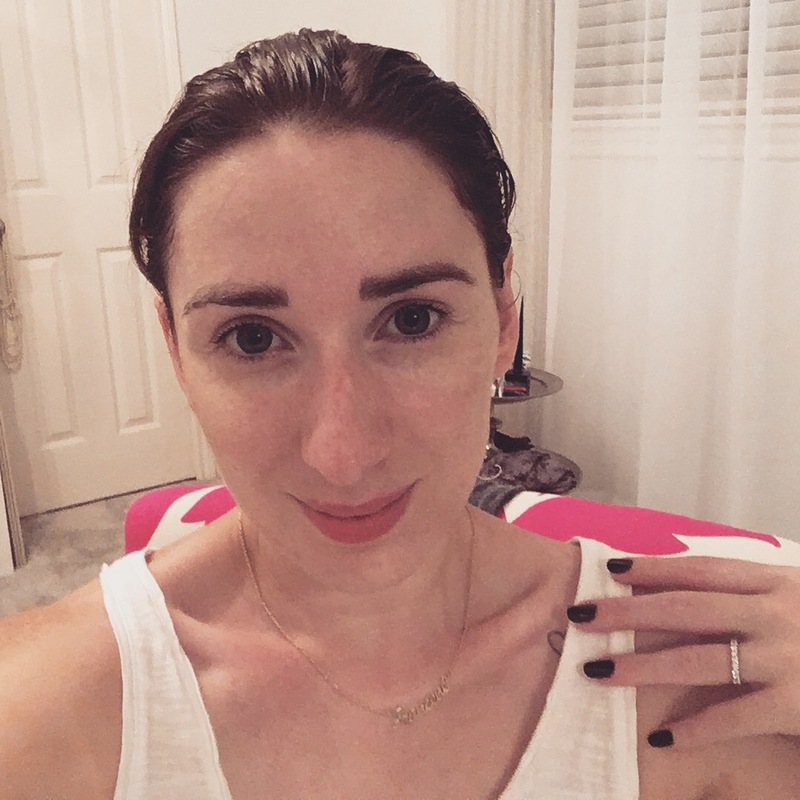 My skin definitely needed a little mid week pick me up! So I had the P E R F E C T facemask for the job! Now typically when I use sheet masks – which as you know I’ve tested hundreds – I feel they never have enough product which means they don’t stick fully to your face – I’ve added a picture cause I wanted to show how much product you get in the packs! 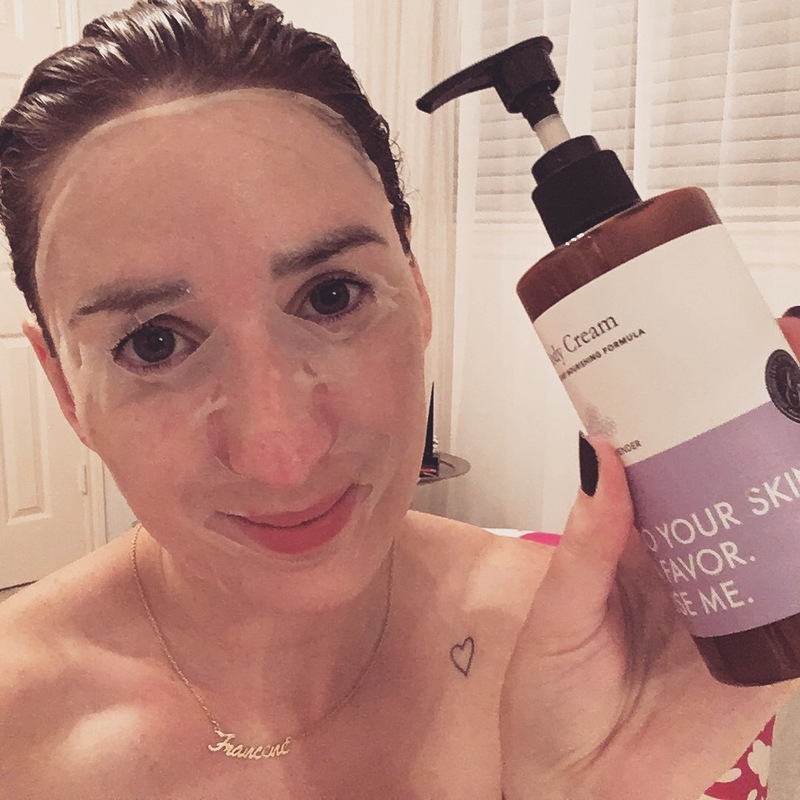 Put the sheet mask on like normal leave for 20ish minutes and then rub in the residues from the mask PLUS what’s in the pack – this will give you the best impact as you want your skin to absorb it all! Then leave it overnight and I promise you will wake up with great, clear, radiant happy skin!! 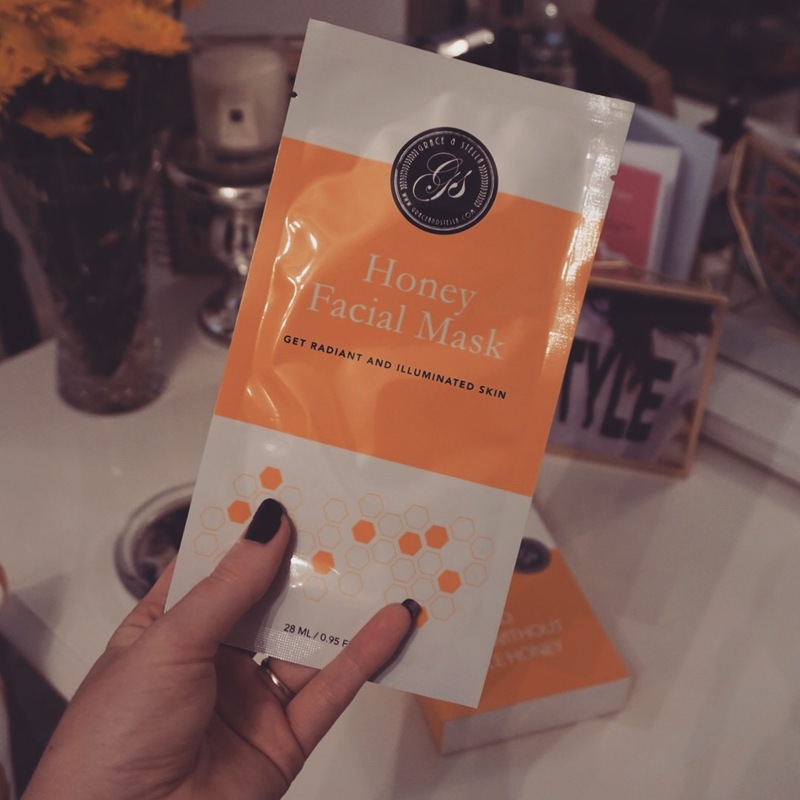 ‘There’s no queen without a little honey’ love this 🐝 I fully recommend this facemask and think you will L O V E it!! Next Entry MAC is Giving Away FREE Lipstick this Saturday! !